Home Bitcoin Canary in the Bitcoin Mine? 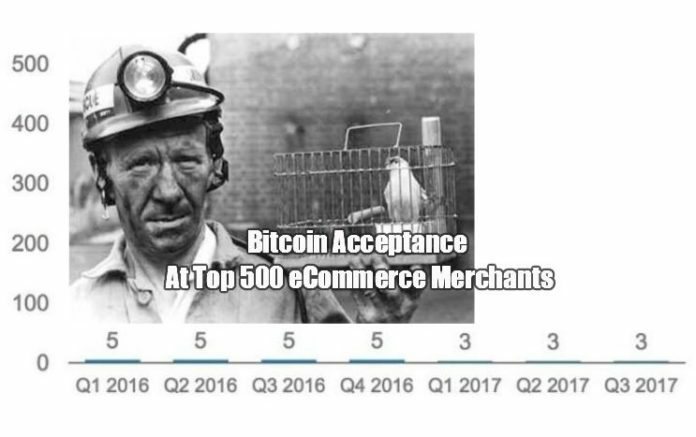 Canary in the Bitcoin Mine? Morgan Stanley says the true price of bitcoin might be zero. Next articleThis is How CBD Oil is Made.